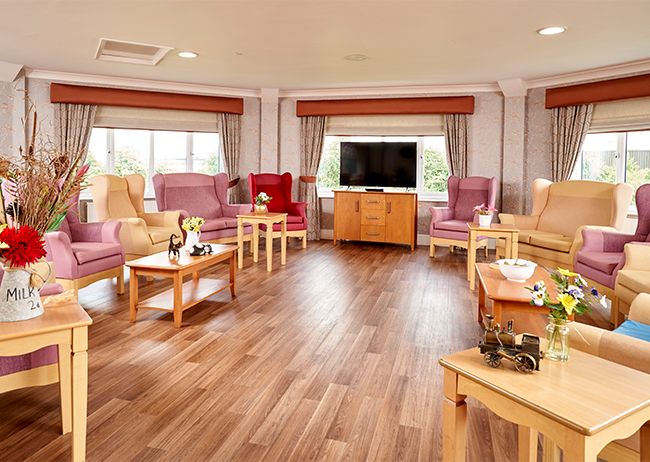 Our wish at Northgate Healthcare is to provide the highest quality of care, and to do this priority is given to a number of areas relating to the operation of the home and services provided. Offer trial visits to the prospective residents and avoid unplanned admissions except in the case of emergency. We are available to provide you with advice on a confidential basis, either for yourself, a friend or a family member. We recognise that looking for a care home can be a confusing task and we are happy to support you where possible. We are here to assist both with the medical elements as well as fees and funding. All this is complemented by support and care delivered by highly trained, dedicated and professional staff who are passionate about providing the best care through care plans that are as unique as you are. Constant dialogue with residents and their families ensure the care level we provide works to support their continued wellbeing.